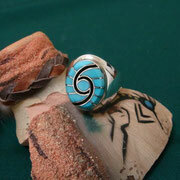 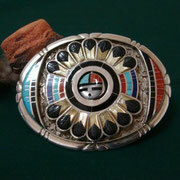 Don Dewa [ ZUNI ] ACTIVE SINCE 1970S. 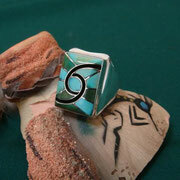 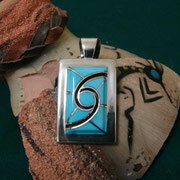 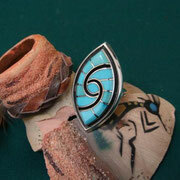 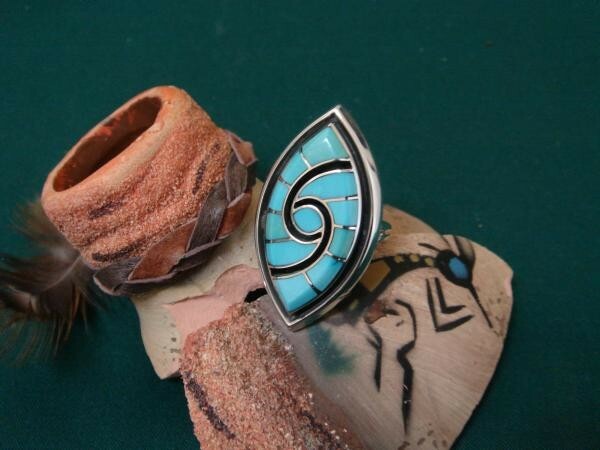 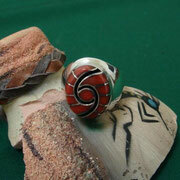 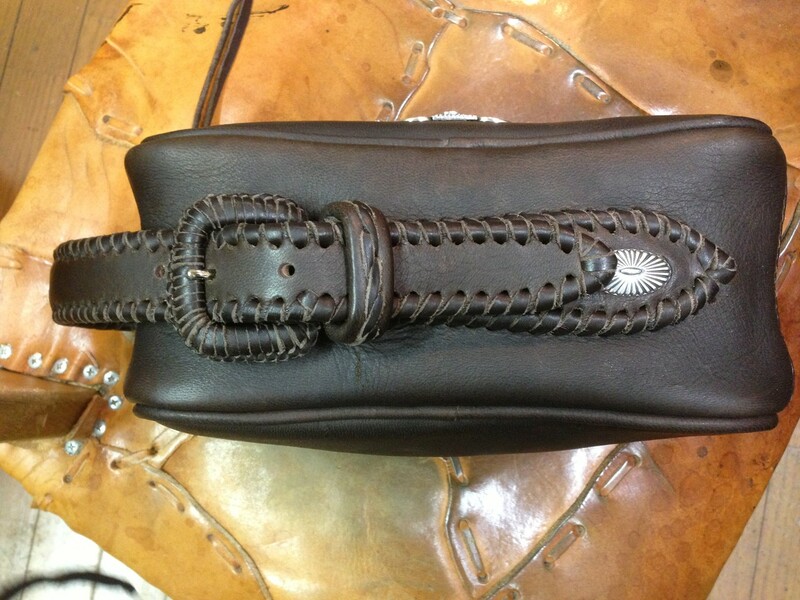 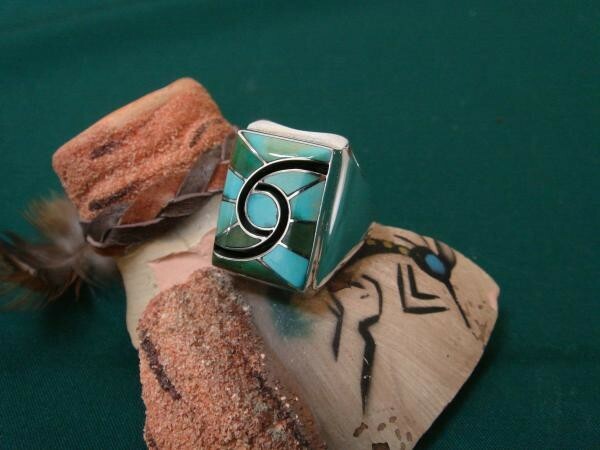 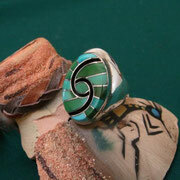 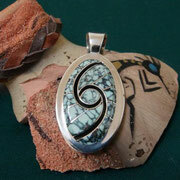 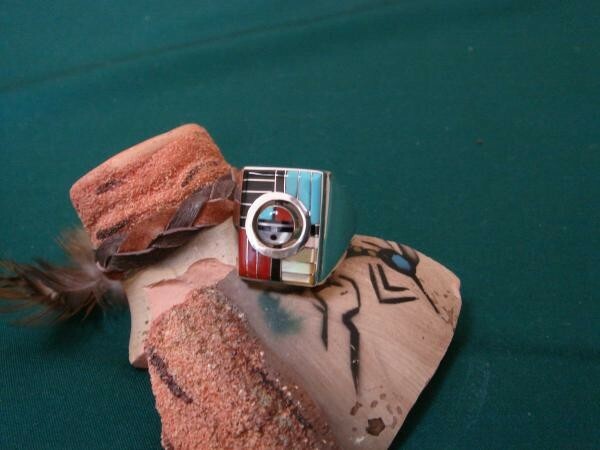 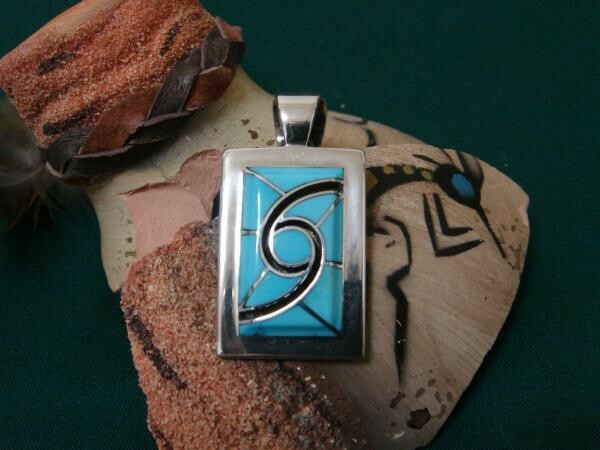 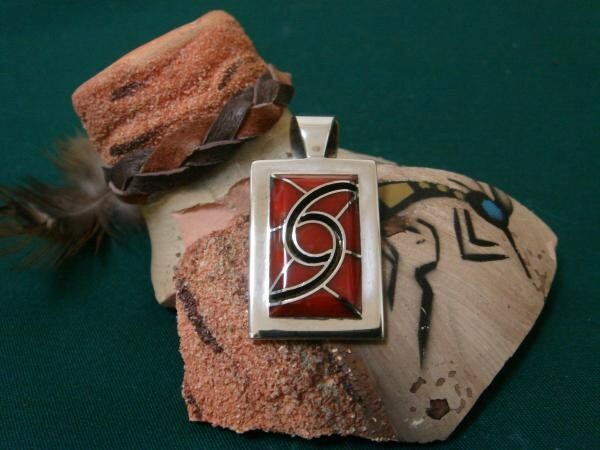 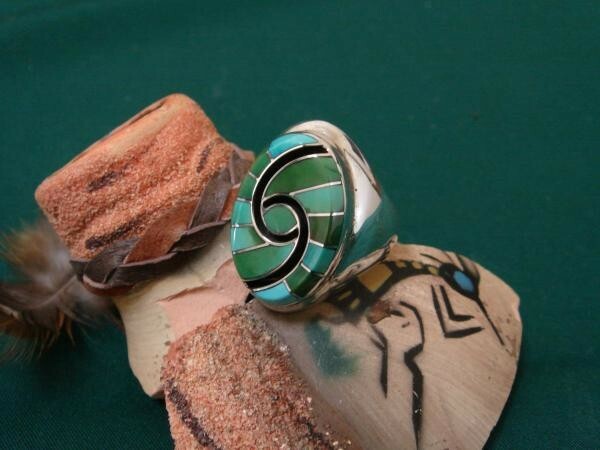 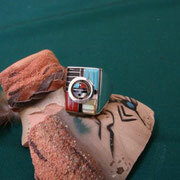 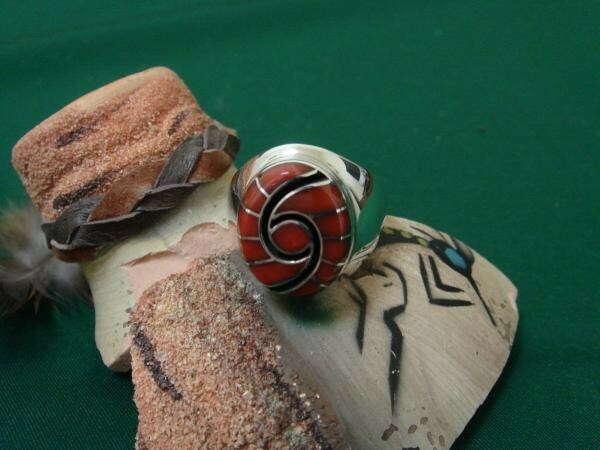 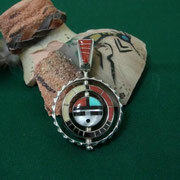 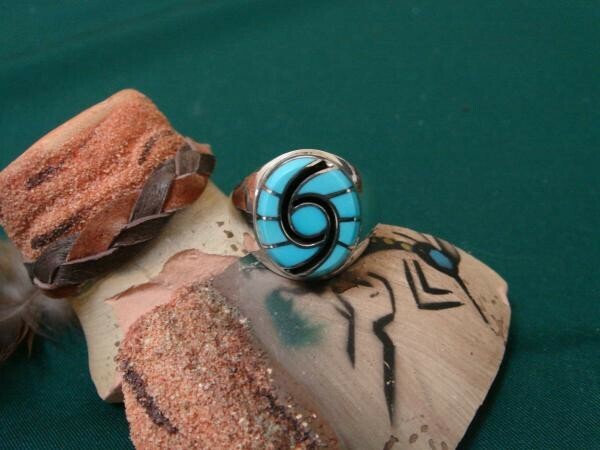 CHANNEL AND MOSAIC INLAY; CLUSTER WORK; SWIVEL JEWELRY. 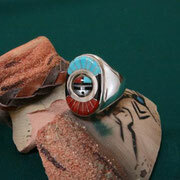 DON DEWA AND HIS BROTHER, ANDREW DEWA, SPECIALIZE IN JEWELRY FEATURING SUN-FACE MPTIFS. 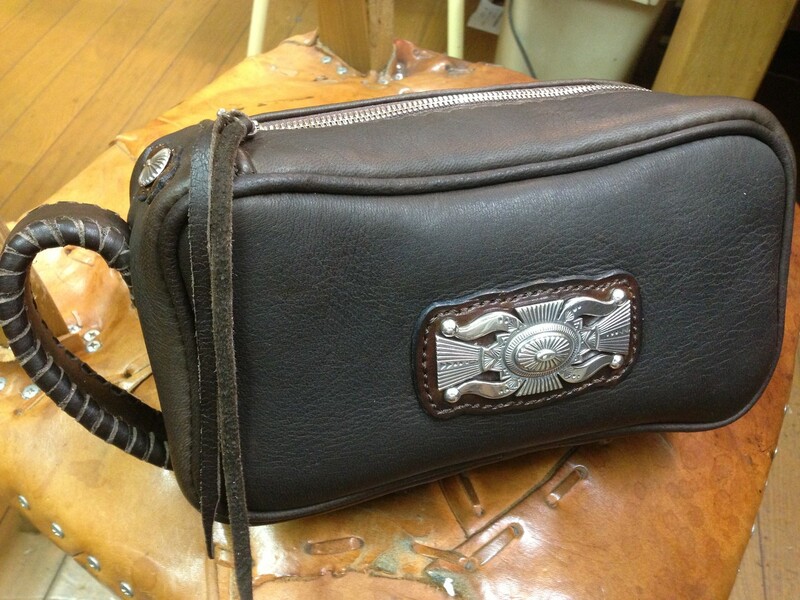 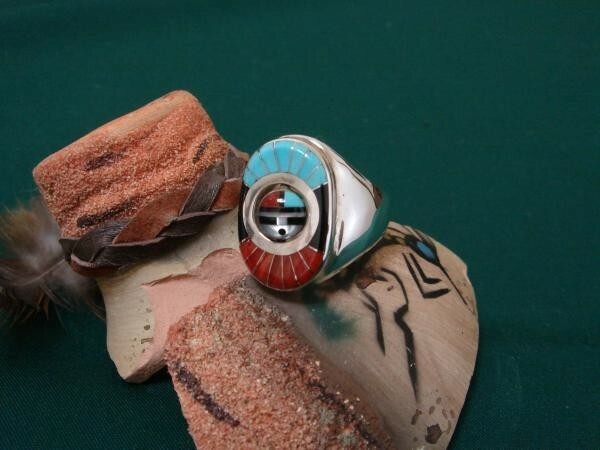 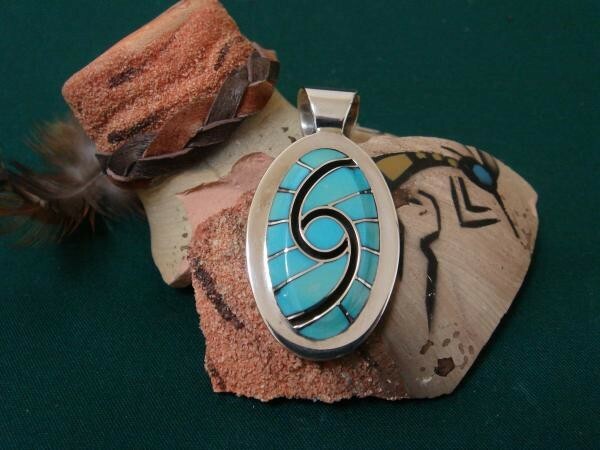 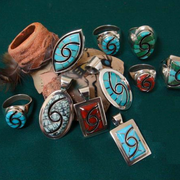 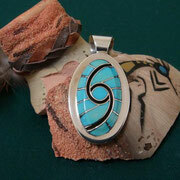 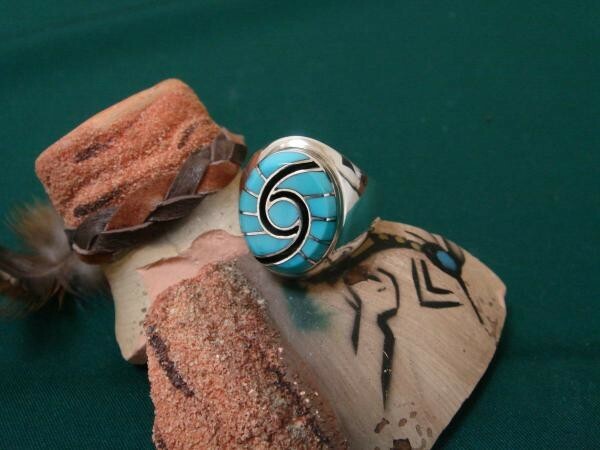 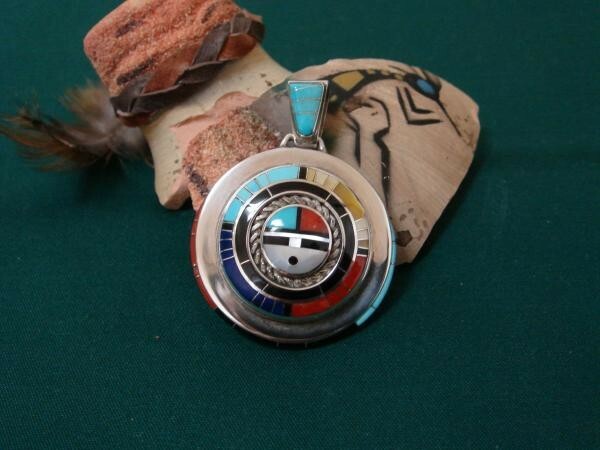 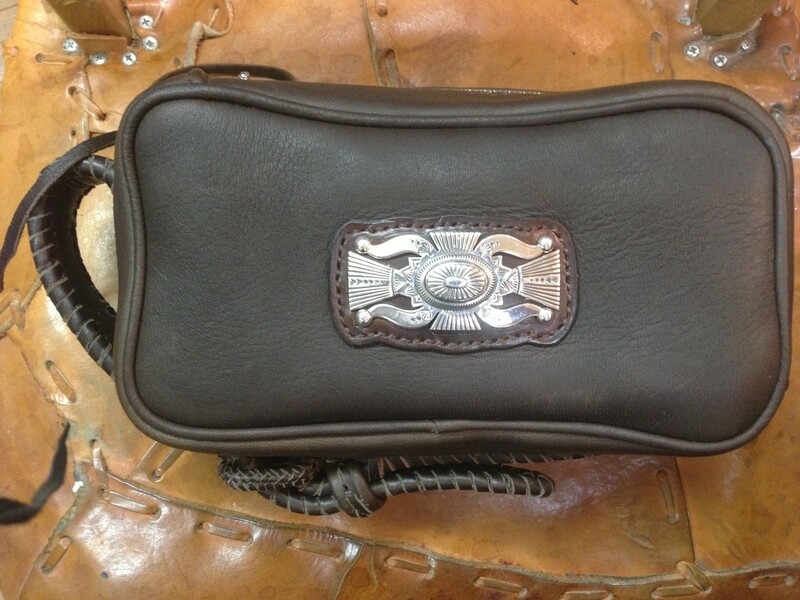 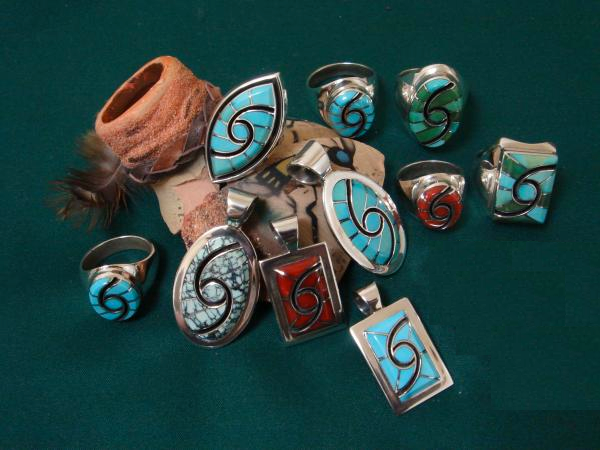 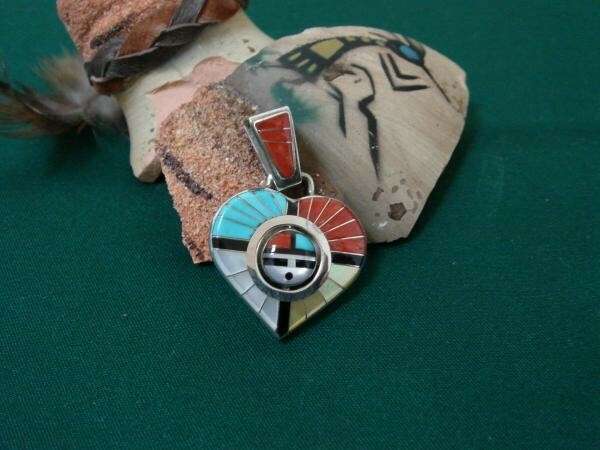 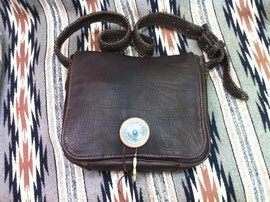 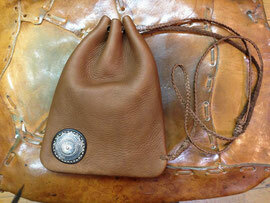 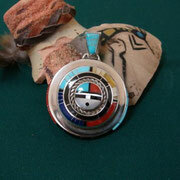 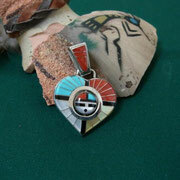 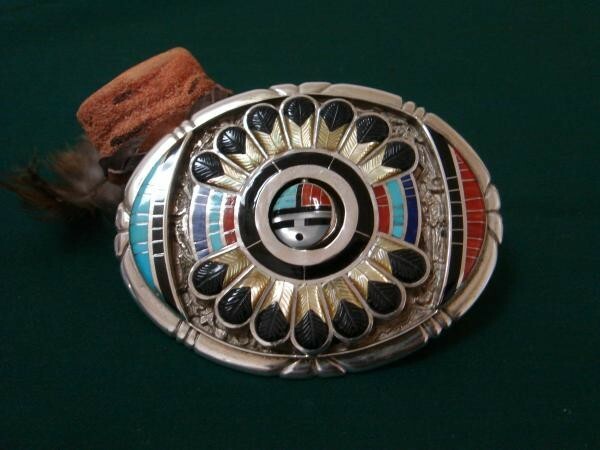 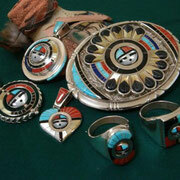 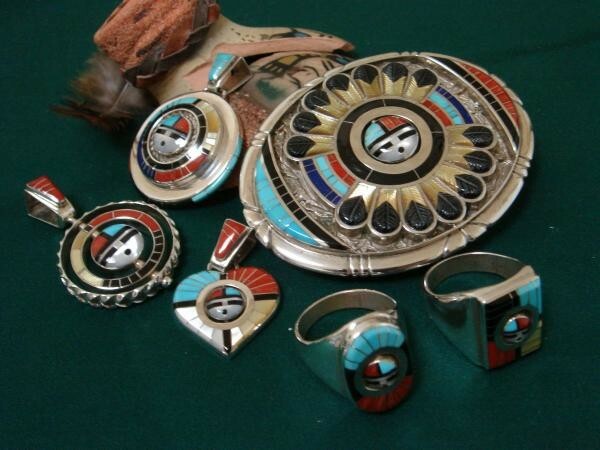 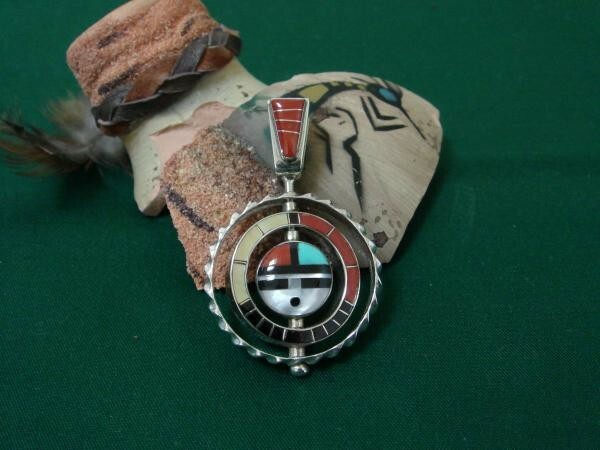 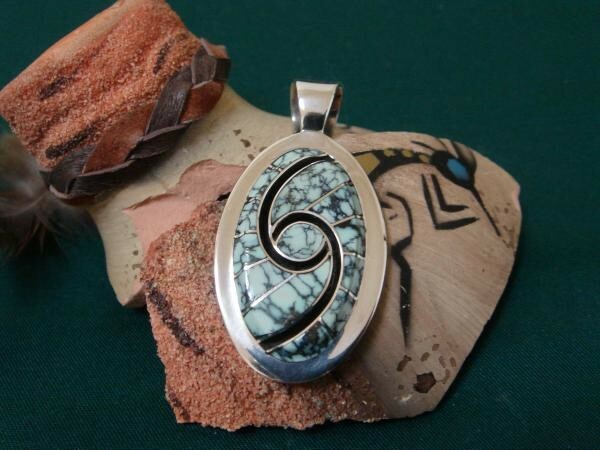 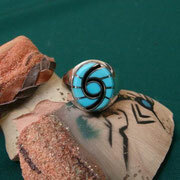 Dickie Quandelacy [ Zuni ] Active since 1970s. 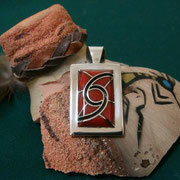 Mosaic and raised channel inlay.